Our research cuts across the boundaries of several research fields, including stem cells, developmental biology, microfluidics, biomaterials, computational biology, biophysics and physiology. The Centre helps co-ordinate these activities by fostering a collaborative environment with regular meetings, seminars, away days and open days. Stem cells are present in many tissues throughout the body. Each day, these cells divide and produce more cells to keep our tissues and organs healthy. They are also stimulated after an injury to divide and replace the lost tissue. 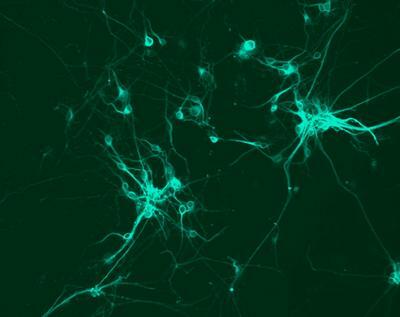 Our researchers are investigating stem cell behaviour in several different tissues. We are investigating retinal stem cells for use in treating blindness, cardiac stem cells for understanding and treating heart disease, neural stem cells and their importance in brain development and cancer, kidney stem cells, skeletal stem cells and their use in bone tissue engineering, the relationship between endothelium and mesenchymal stem cells, and epidermal skin stem cells in skin wound healing. To make replacement body parts, or to study regenerative processes in the lab, it is necessary to engineer materials and devices that manipulate and stimulate cell behaviour. We are investigating novel materials and ‘scaffolds’ to stimulate or replace tissues lost due to injury and disease, for example in the eye and our bones and joints. We are investigating microfluidics and ultrasound for identifying, sorting and patterning cells. We also want to find out more about how the mechanical, chemical and topographical properties of materials affect cell behaviour. 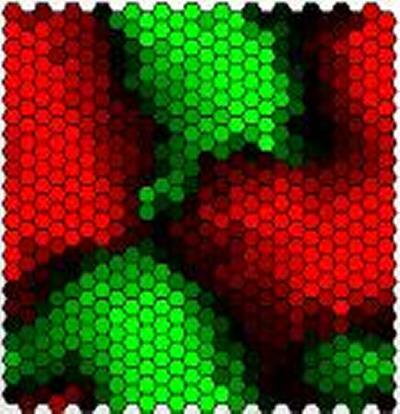 We are also using exciting techniques in systems biology and mathematical modelling to predict how cells grow and differentiate and how they colonise implant materials. 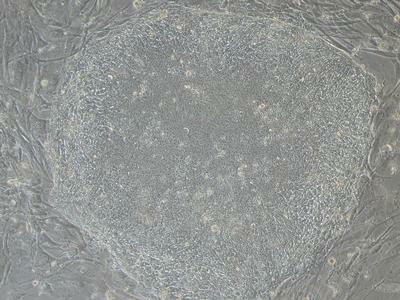 Stem cells can be isolated from the early embryo and grown in the lab. 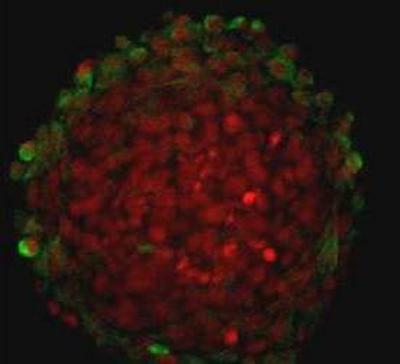 These embryonic stem cells are ‘pluripotent’ – they maintain the ability to divide forever and to differentiate into all the cell types found in the adult organism. We are working to understand how metabolism regulates the growth and differentiation of these cells in the lab, and how the environment of the developing embryo affects subsequent mammalian development. We also are working to find out how the physical and chemical properties of the growth environment stimulate pluripotent cells to divide and differentiate. Finally, we are using small regulatory pieces of nucleic acid – microRNAs – to modulate and study pluripotent stem cell behaviour. We want to understand how stem cells may contribute to disease and how we can exploit this knowledge to find cures. Our researchers are working to understand how stem cells may promote the development and progression of cancer, through effects on malignant cell survival and proliferation. We are especially interested in lymphoma, leukaemia and brain tumours. In addition, we are interested in how changes in the early fetal environment - for example, though the diet of the mother - may affect how stem cells may provoke or mitigate chronic diseases such as arthritis in later life.